HBO NOW lets you get the hottest shows without having to subscribe through cable. Watch Every HBO Show. 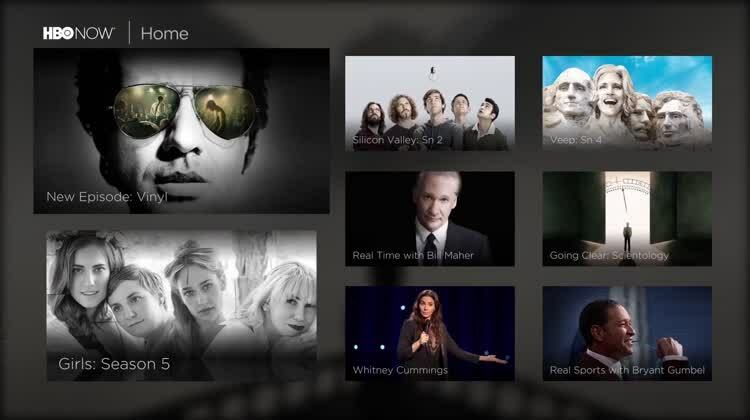 With an HBO Now subscription, you can watch any HBO show, both past and present. You can tune in to watch the latest episode of Game of Thrones, or go back and watch the premiere. You can also watch previously aired shows like The Sopranos. HBO Now is a standalone HBO subscription service that lets you access all of HBO's content without a cable subscription. You'll get full episodes of hot shows like Game of Thrones, Veep, Silicon Valley, as well as whatever movies are in rotation for the month. If you're a sports fan, you can also view boxing matches and never miss out on the action. Additionally, there are extras and bonuses in HBO NOW (and GO for cable susbcribers) that let you get inside looks on your favorite shows. You love HBO but thought it was too expensive before. You need to catch up on Game of Thrones. You don't care for Game of Thrones or other shows. You still think it's pretty expensive.